As we become part of the vast world of skin arts and body alterations few things are very important if you chose to make this a path to a career and or business. Having your work and property protected has become more and more necessary on today’s world.  Your creativity, professional, and personal lives become intertwine with others as their wrong sense of decency become nothing more than words barely learned. Many of us have download or utilized someone’s work for a base or point for creative inspiration, but many use these, as they were their own. 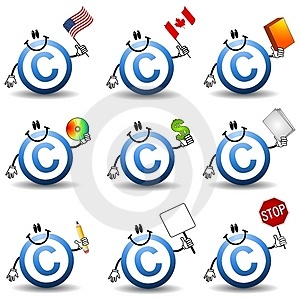 This creates many ripples and liabilities throughout the industry with copyright and trademark infringement. As you create designs, styles, shapes, and any other artistic vision you put down on paper it is your work and creation. 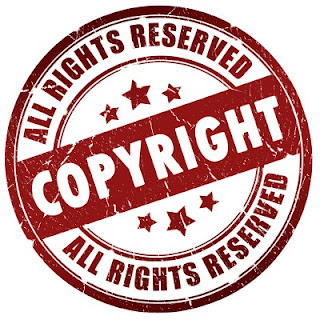 Many cases surface throughout the year and around the world for infringement of others work: music, lyrics, poems, drawings, logos, and so much more. 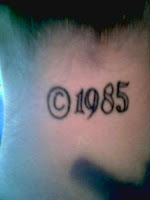 You are protected under the federal blanket as long as you register, copyright, and trademark your work. Here you can follow entertainment lawyers Gordon Firemark and Tamera Bennett, as they talk about copyright court disputes in Canada in their podcast episode 32 in the Entertainmentlawupdate.com. He advised to have a good defense or someone that can protect you or walk you through the right path to protect yourself. Gordon also gives a little taste in subjects that are very relevant to anyone that consider creating anything. In his podcast number 27, Gordon discuses other problems with copyrights terminations and acquisitions. More advice and lectures can be found throughout many sites from law universities to lawyers sites and podcasts. 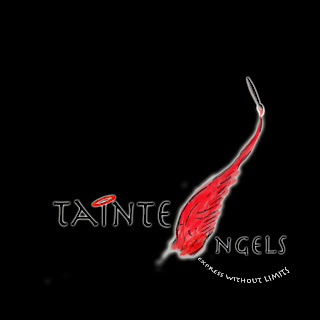 For the Tainted Angels we can see liabilities with our work and content, so our protection will start with trademark our logo and copyright our work as we will become part of peoples lives that as today are in some kind of way pushed or not tolerated because of their choice of art on their bodies. Always remember to protect yourselves, your work and most of all your loved ones from situations that could have been prevented by basic steps as you build your career and business.